The Chinese capital was on the second-highest orange smog alert in the depth of winter on Tuesday, but city officials said the air quality was improving overall, citing data from last year. The Beijing Municipal Environmental Protection Bureau told state media the total number of "blue sky days" reached 198 last year, up 12 from 2015. 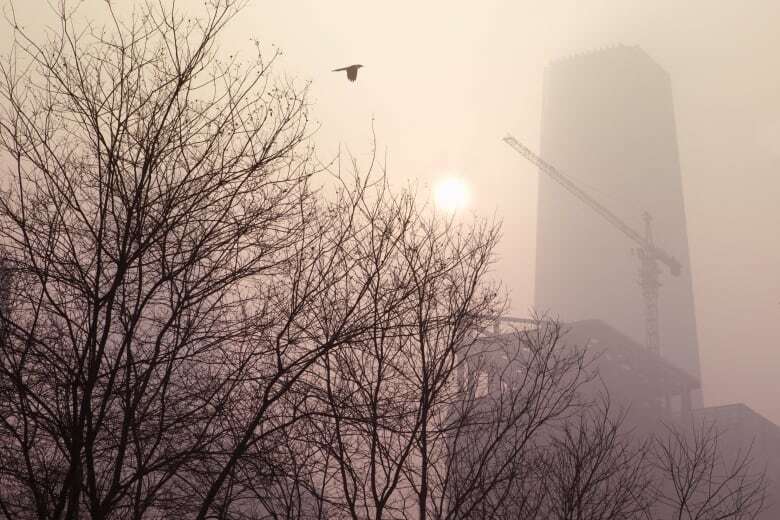 It said the average PM2.5 measure — particle pollution 2.5 micrometres in size or smaller — in the city dropped 9.9 per cent to an average of 73 micrograms of particle pollution per cubic metres, but still exceeded national air quality standards by 109 per cent. Despite a brief respite on Monday, smog returned to the Chinese capital on Tuesday, with PM2.5 readings again at "hazardous" levels. 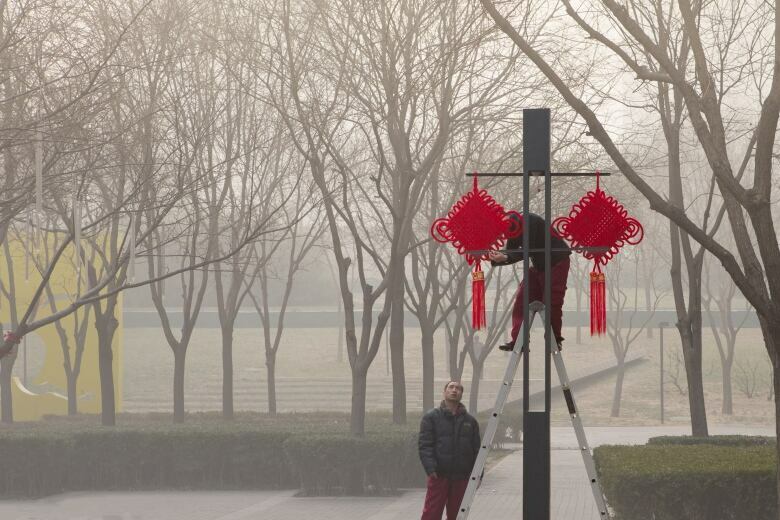 Smog is expected to persist in the region until a cold front arrives on Jan. 8, Xinhua said.